We’re sorry to see you go but we appreciate your business. Please let us know how we can assist you in the future. 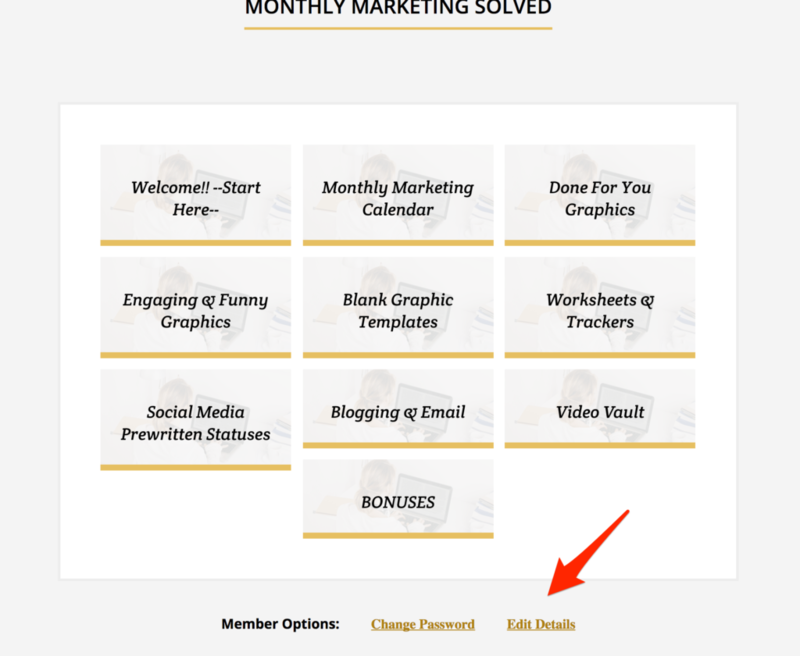 Follow the instructions below to cancel your membership account to Monthly Marketing Solved. Here’s how to cancel your Membership account. “Update” your payment details or “Cancel” your account. 3. Once inside the subscriptions tab, under actions you can “Update” or “Cancel” your membership. If you need further assistance, please contact our operations team at team@marketingsolved.com.